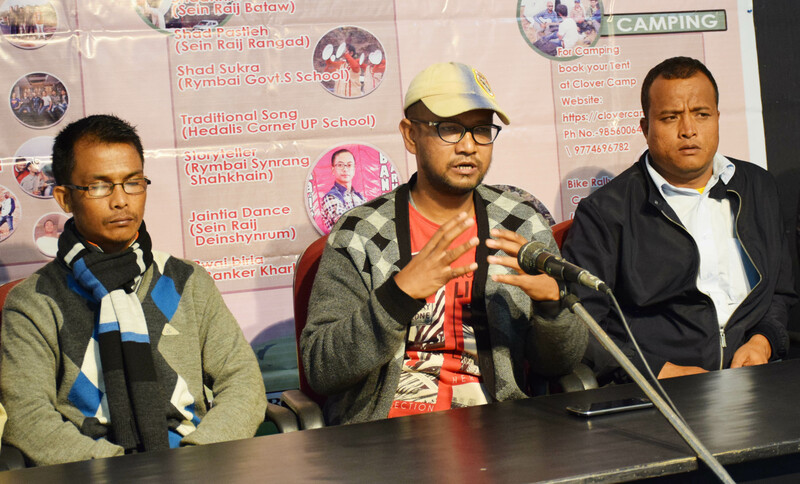 SHILLONG: The Rymbai Elaka Tourism and Environment Society will hold the Latuhin Festival at Lamu Falls in Iapmala village of East Jaintia Hills district (Rymbai-Leshka) on December 1 with an aim to promote the tourist spot and provide employment to local youths. Informing this, Glorious Bareh, the coordinator of the society said it was trying to promote Lamu Falls which is naturally endowed and known for its scenic beauty in addition to other tourist spots in East Jaintia Hills. Bareh said the road condition to Iapmala was good although the distance from here to the spot is about 140 km. “So far we have taken up the task of repairing the roads,” Bareh said, adding that the repair work has cost the society over Rs 2lakh. He further informed that there will be musical events and cultural events presented by traditional Jaintia dancers to enthrall the audience. “Provision for camping sites will also be made available,” he said.